Great ranch home, open floor plan, new ac 2014, all new windows in 2015, completely new landscaping in 2016 that included Zenith Zoysia, river rock, drain pipes and sprinkler system, hot water heater replaced 2016, new kitchen appliances in 2017, roof 2013, new driveway 2016. 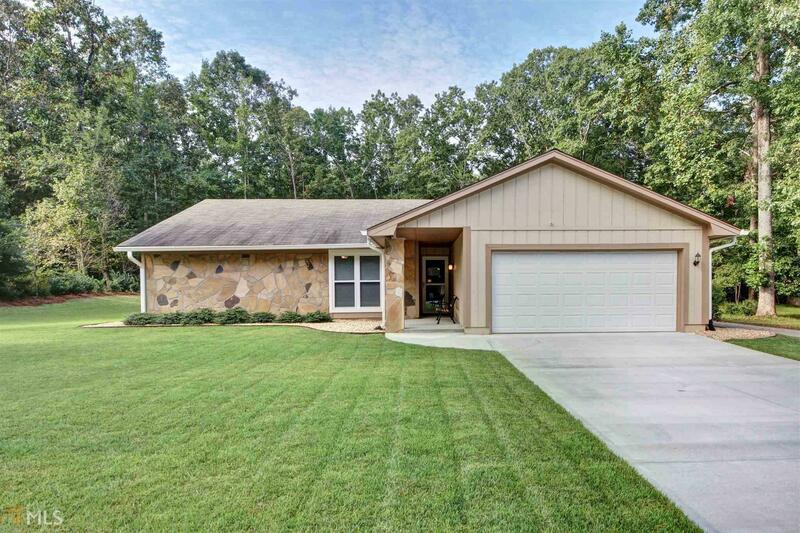 Enjoy this home inside or outside while relaxing on the large screen porch. Directions: South On Peachtree Parkway From 54, Left On McIntosh Trail, Left In Groveland Subdivision, Left On Hedgewood Court. House On The Left.